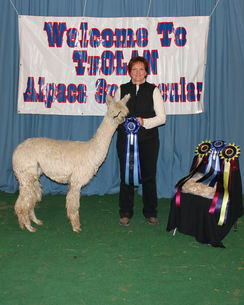 Tejas Alpacas is an alpaca farm located in Plantersville, Texas owned by Lynn Betts. 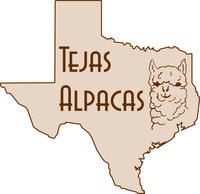 Conveniently located northwest of Houston, Texas, between Hwy 6 and Interstate 45, Tejas Alpacas offers alpacas from established, prominent bloodlines in all colors, adapted to the Texas climate. Tejas (ta'-has) The early Caddoan Indian word for 'friend' or 'allies'. The early Spanish explorers found the East Texas Indians to be their friends. The lands became known as the land of Tejas and when Texas became a state, 'friendship' became the Texas motto. With retirement approaching, I began looking for a supplemental income that would involve my love of the rural life and animals. 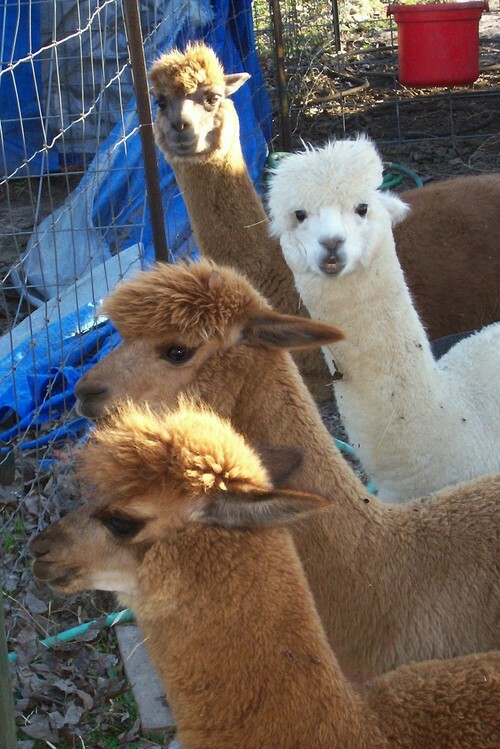 I found the most amazing creatures called alpacas. These wonderful animals gave me a peaceful feeling, with unique personalities. They also helped me in my other great passion – gardening. 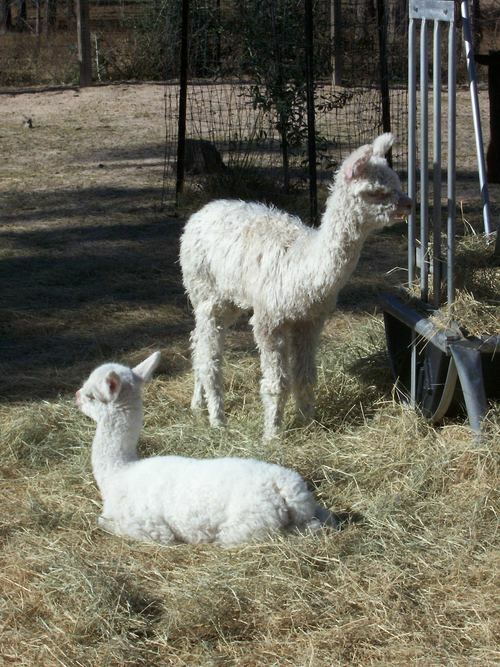 My herd has grown, and I am continuously learning more about their care and the versatility of their fiber. Now that I have retired from the corporate world, I am catching up on all the things I haven't had time to do. Lots to learn about genetics and fiber. And lots of fiber to get my hands into and process. My goal is to provide quality huacayas and suris from established bloodlines that have fine fiber in a variety of colors. 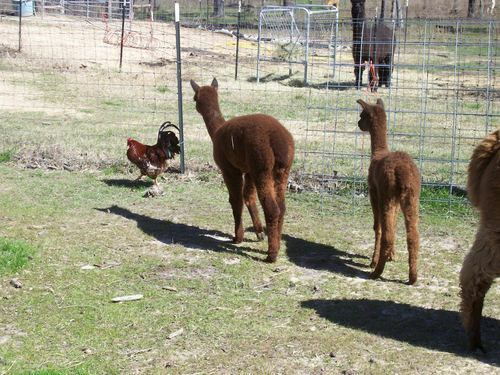 The farm and gardens are growing and expanding, with a variety of alpacas, horses, dogs, cats, guineas, and chickens.